First I would like to thank you for asking us to shoot your Military Ball! 1. One Laminated 5x7 print in black or white folder -We print on Location! We will be shooting with two backdrops. The American Flag. And the White Elegante backdrop. This backdrop will have a red velvet chair as a prop. You do not have to use the prop. This prop is especially good for the soldiers to show off their name and medals facing the camera completely head on. We will have two contest for this military ball. 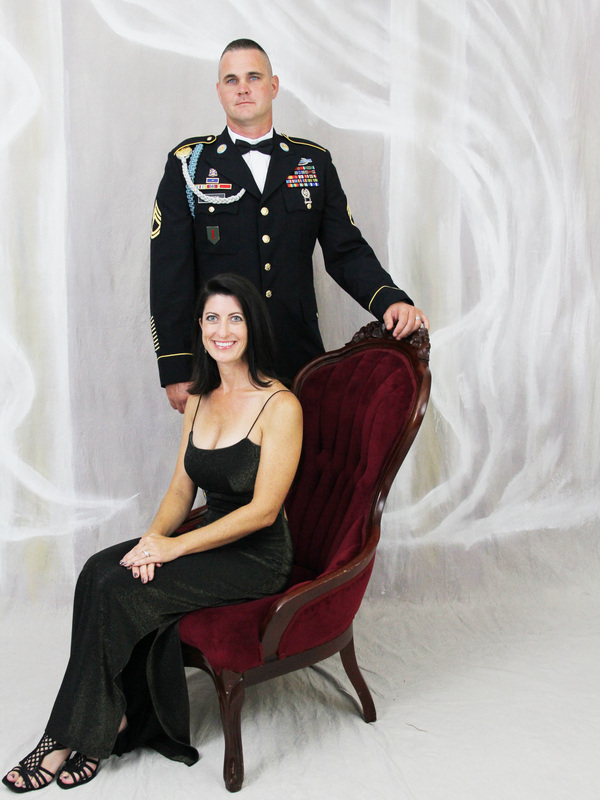 2nd Place - Free laminated & board mounted 11x14 of image taken @ Military Ball. Contest Winners will be posted on Facebook and on this website on April 21, 2014 at 7:oopm. Winners will have 30 days to claim there prize. To be a contestant all participants must send us the image we took of you on the night of the ball with 5 reasons why we should pick you to be the winner of our contest. You must also post reviews on yelp or google of your experience using us as your photographer. We are not asking for perfect reviews we prefer that you be truthful about your experience. What you say about us will not reflect whether you win or not. We love to hear of ways to improve our services. Even if you choose not to be in our contest please leave us a review. Thanks. All images will be posted here within one week on your event. Thank you for being patient with me. 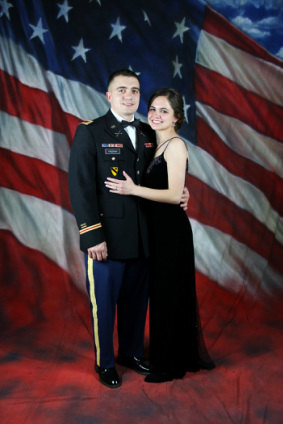 If you have purchased the high resolution image you will need to send us the image we took of you at the military ball by email and we will send you the high resolution image by email.